There is so much to see and so much to do in San Francisco. 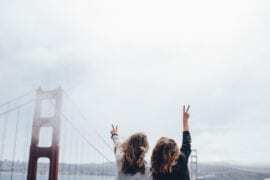 Famous for its historical landmarks, top rated restaurants, and breathtaking architecture, San Francisco is the fourth most populated city in the state of California. There is a wealth of sights and attractions on offer. 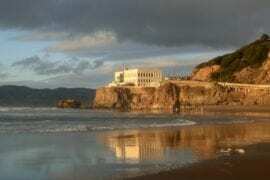 Enjoy a day exploring Alcatraz Island or visit the the Aquarium of the Bay. This quaint beach house is located just two blocks from the ocean so you can sleep listening to the waves. 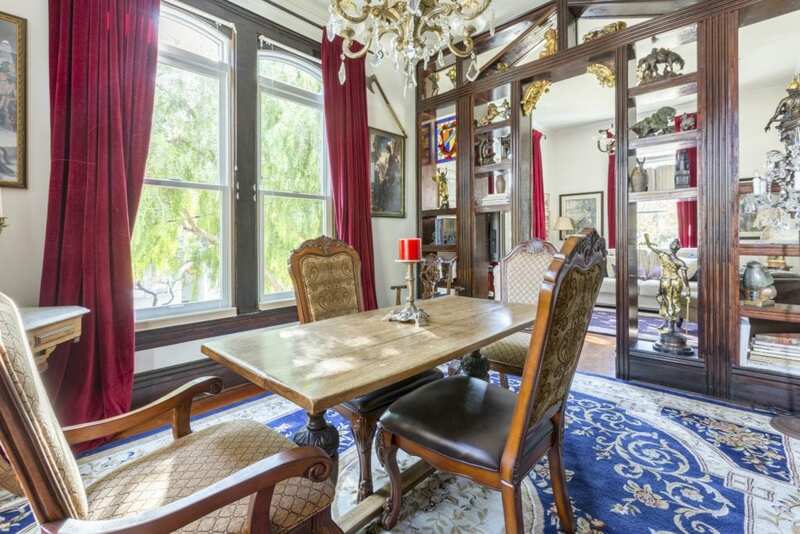 Located just a few minutes from downtown San Francisco, this property is the best of both worlds. 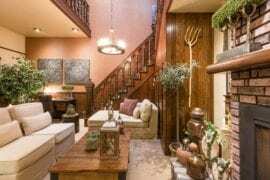 There is a private entrance and guests have access to a common area downstairs. 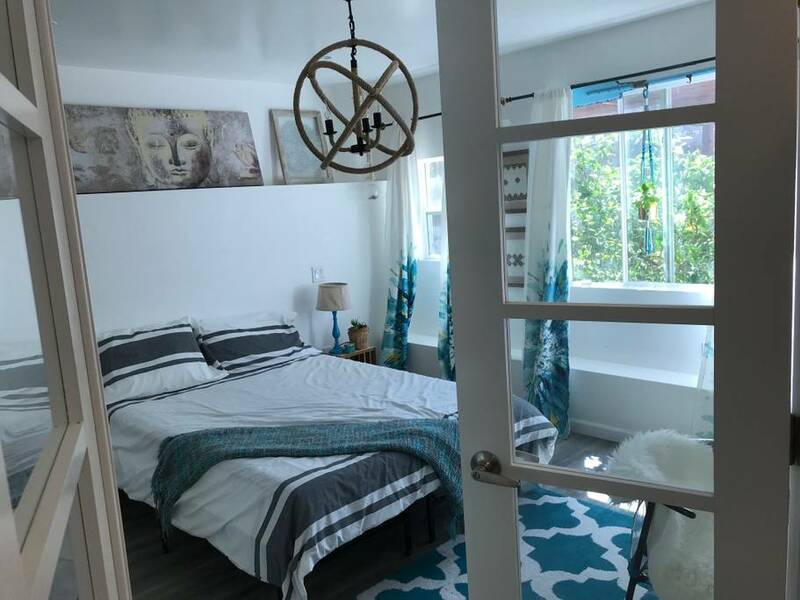 Enjoy this large studio located in charming Bernal Heights. Ideal for outdoor types, stay between the peaks of San Francisco’s rolling hills. 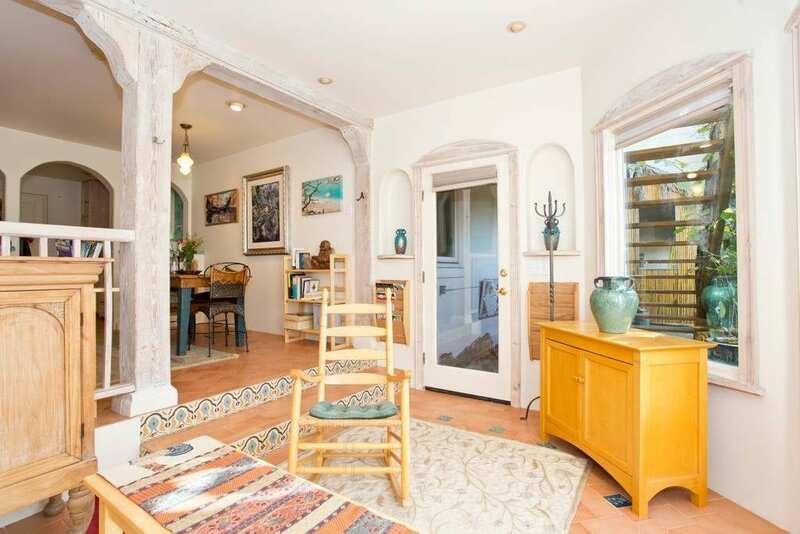 This home is just two minutes away from a MUNI giving easy access to downtown. Recently remodeled with a warm, welcoming vibe, a gas fireplace and artistic flair. Enjoy breathtaking views on this private rooftop deck. The studio is located in Noe/Glen Park, less than a mile from main transit routes. Known for its famous restaurants and parks, you’ll love exploring everything this neighborhood has to offer. Looking for elegance and style? Find a luxury San Francisco home rental HERE. 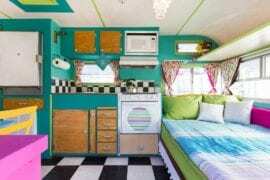 This apartment will impress with its eclectic decor, well-stocked kitchen, and view of the hummingbirds. 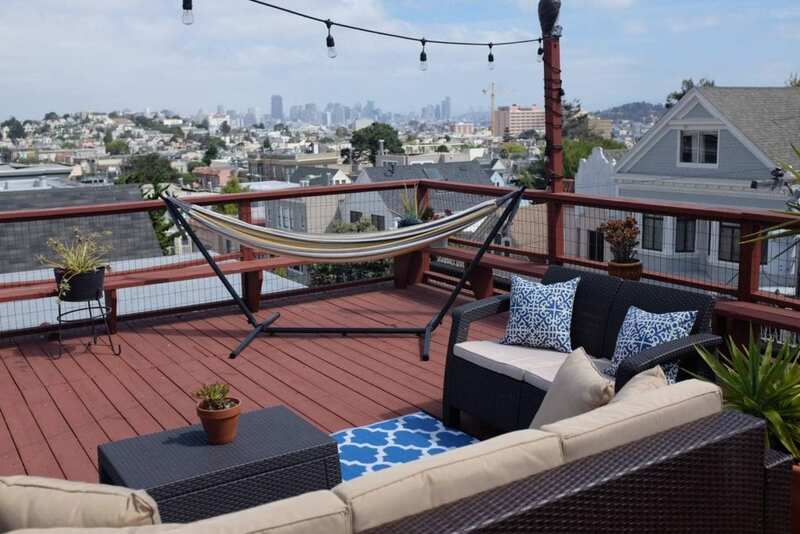 Located in one of San Francisco’s most desirable neighborhoods, and in close proximity to a number of popular attractions. Dolores Park and world-renowned eateries are in the local area. 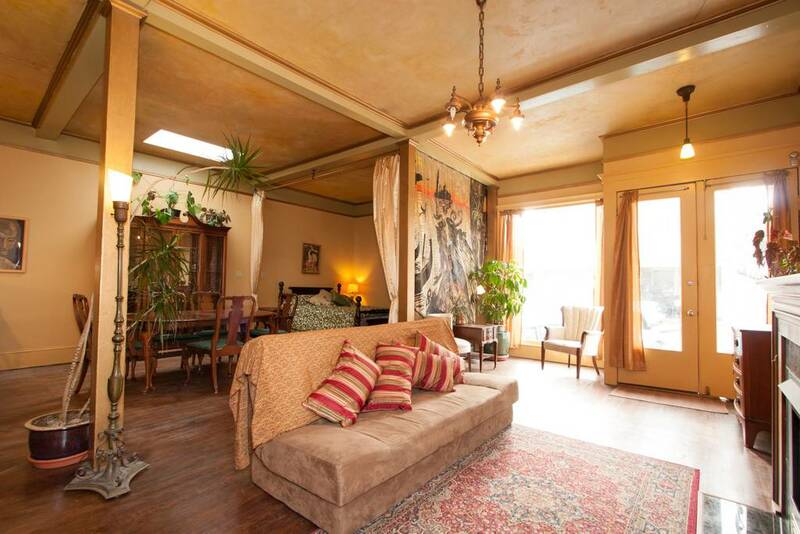 Located in the heart of the Mission District, this unique space was once a livery stable. Fully converted to a modern living space for guest’s enjoyment. 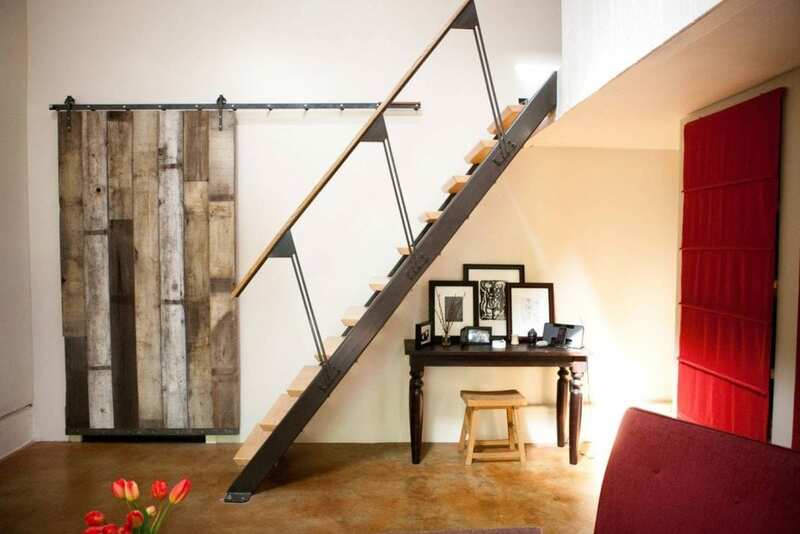 Reclaimed wood barn door, steel and oak hand forged staircase give the home a modern and welcoming feel. The location is perfect for relaxing, and the BART is just a few minutes away giving you access to the city. Enjoy your stay in this sunny apartment with a spectacular garden view. This rental is in the home of visionary artist, Elizabeth Gibbons and is walking distance to the famous Haight-Ashbury district, DeYoung Museum and Golden Gate Park. Relax in the Mermaid Bar located on the property. 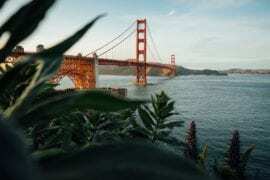 Visiting San Francisco on a budget? Check out affordable properties HERE. 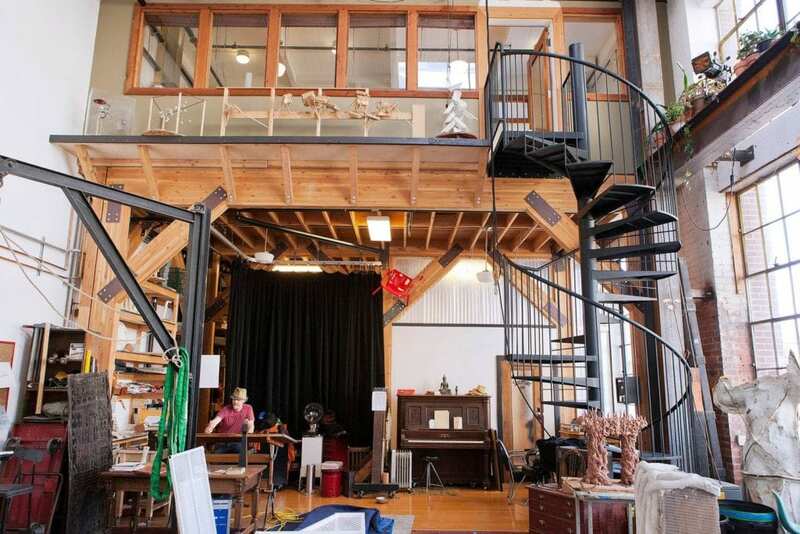 Feel the creative energy in this one of a kind loft. Overlooking a working sculpture studio, you can admire the works in progress, chat with the artists or try and create a masterpiece of your own. 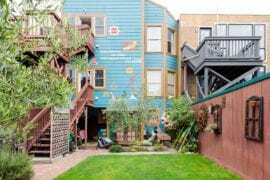 The Northeast Mission is the center of art and design in San Francisco, and you’ll be surrounded by art studios, theaters, restaurants and more. 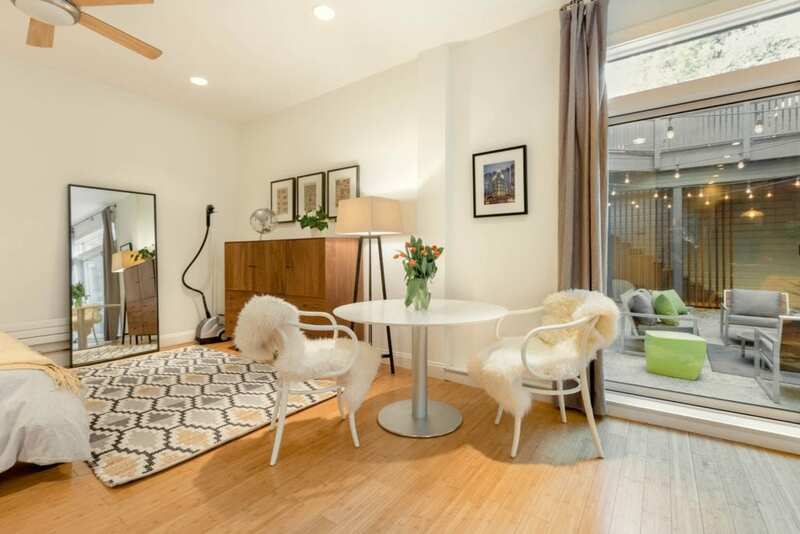 This chic, open-floor living studio comes complete with outdoor seating and bar. A perfect blend of modern and rustic in this apartment, and all modern amenities. The SoMa area is the home of local tech start-ups and close to public transportation and rental bikes. 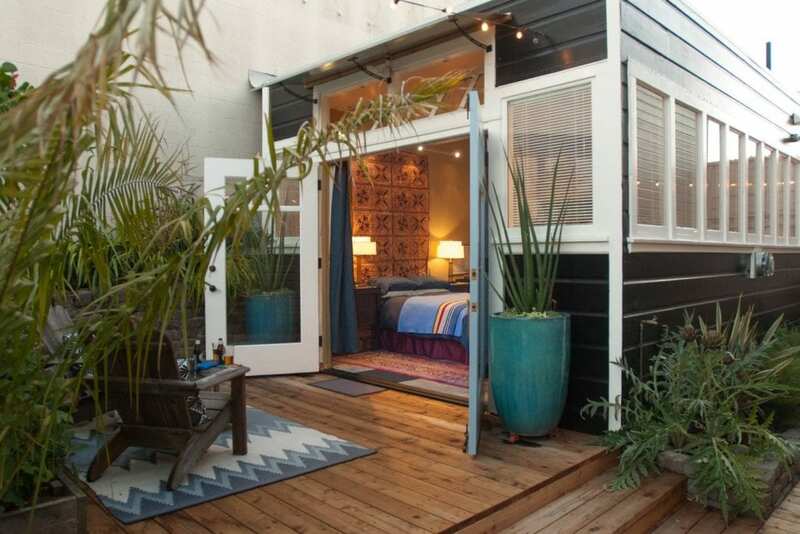 This rental is for adults-only, allowing for a peaceful and rejuvenating place to stay while in San Francisco. A lovely patio to provides an escape from the hustle and bustle of the city. The Potrero Hill area has a “wine country” feel and is in a convenient location. The home is just a short trolley ride from the heart of the city.